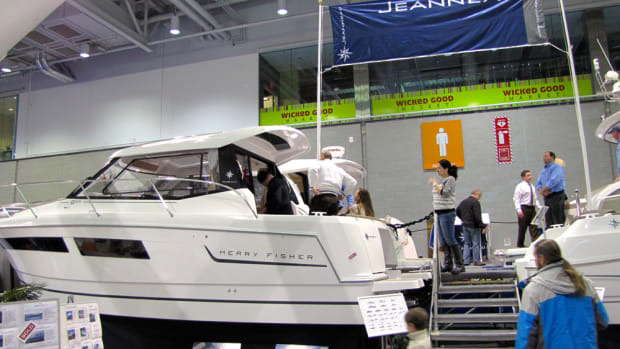 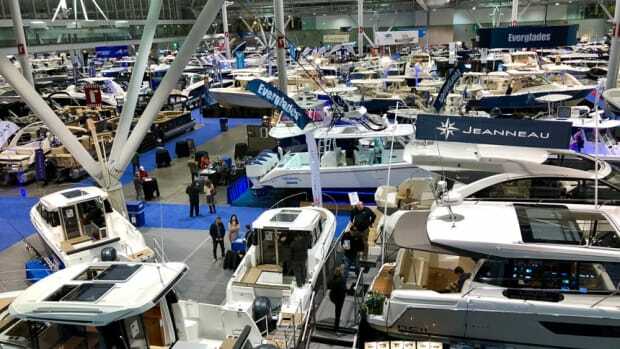 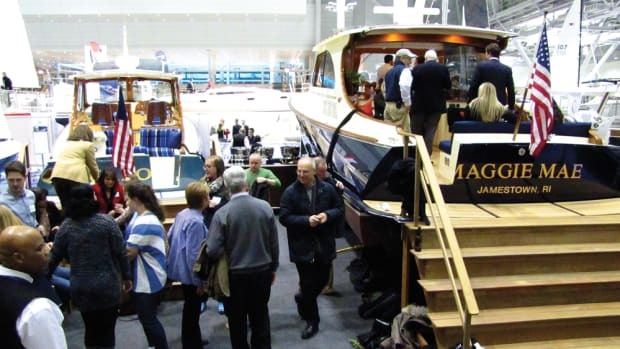 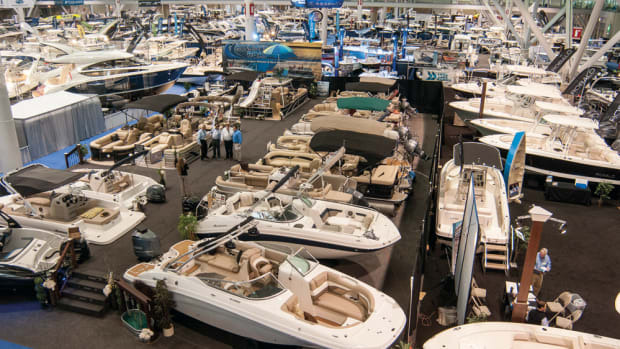 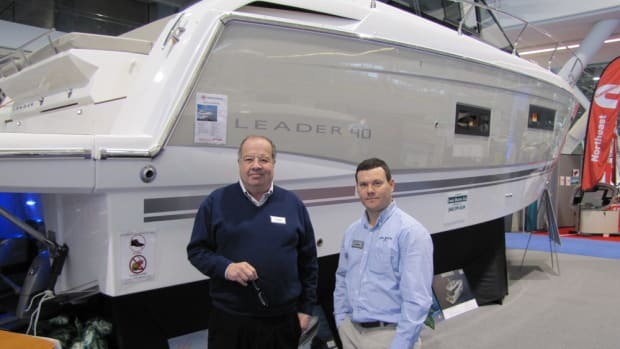 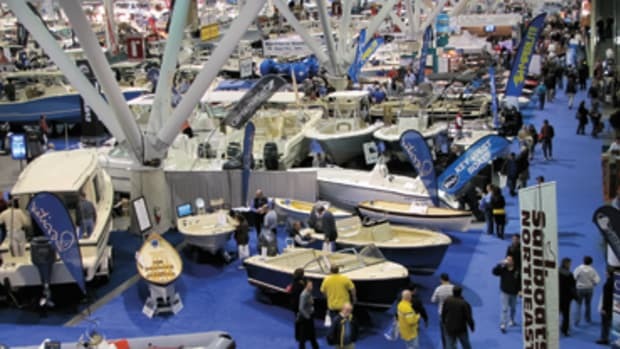 The Progressive New England Boat Show, held annually in February at the Boston Convention & Exhibition Center, fills 300,000 square feet with new boats from the region’s top dealers and a wide selection of marine accessories and special features. 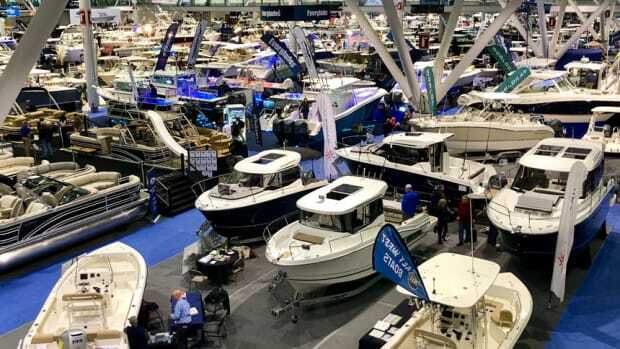 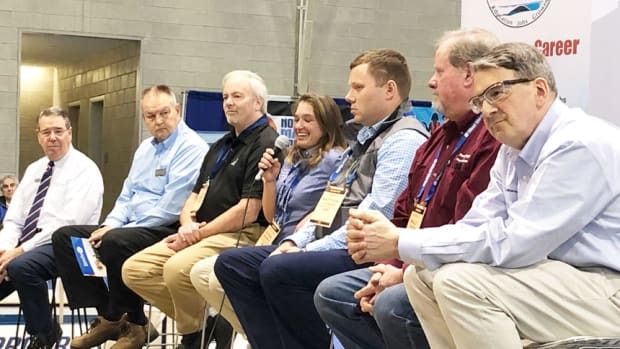 The Progressive New England Boat Show wrapped up its nine-day run on Feb. 18 with 50,997 visitors, the highest attendance at the show since 2010. 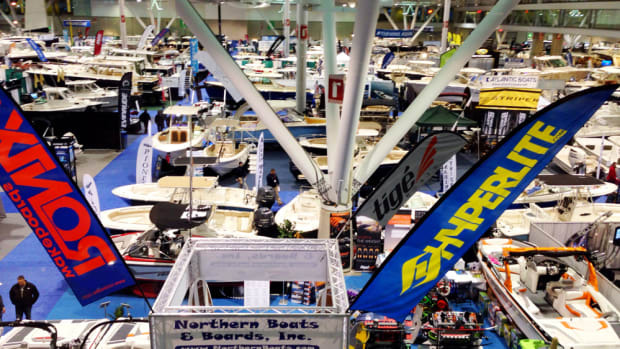 The 62nd Progressive New England Boat Show, which starts Saturday and runs through Feb. 18 in Boston, will host a boating career day for the first time. 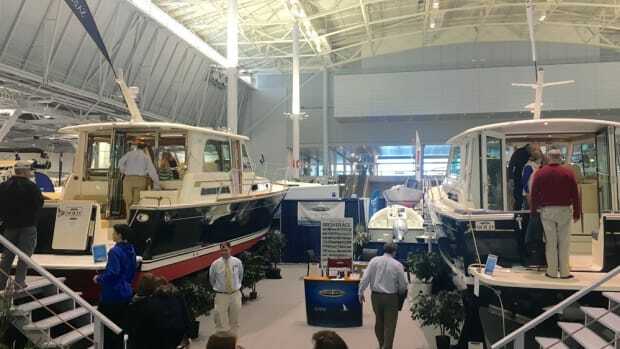 The Progressive New England Boat Show wrapped up its nine-day run Feb. 19 with attendance down 8 percent. 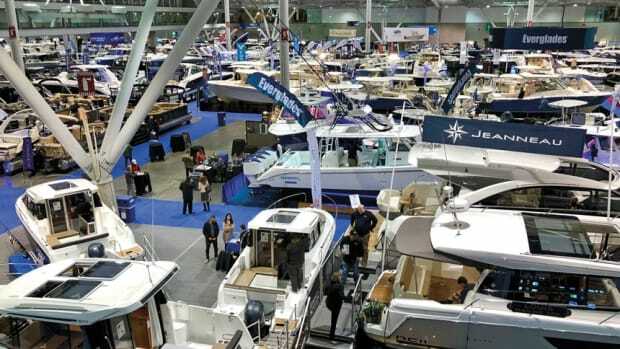 The Progressive New England Boat Show is coming to the Boston Convention and Exhibition Center from Saturday through Feb. 19. 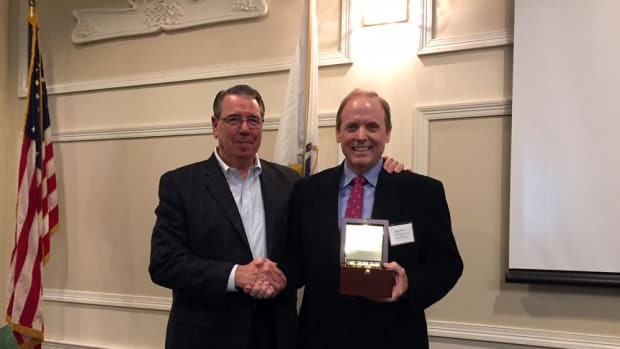 The Massachusetts Marine Trades Association honored longtime New England Boat Show president Joe O’Neal. 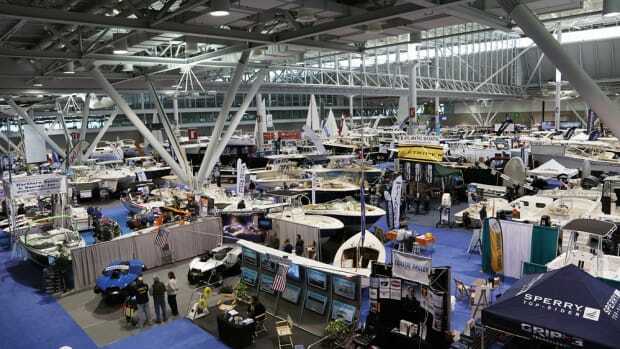 After crippling snow last year, the New England Boat Show draws its largest turnout since 2008. 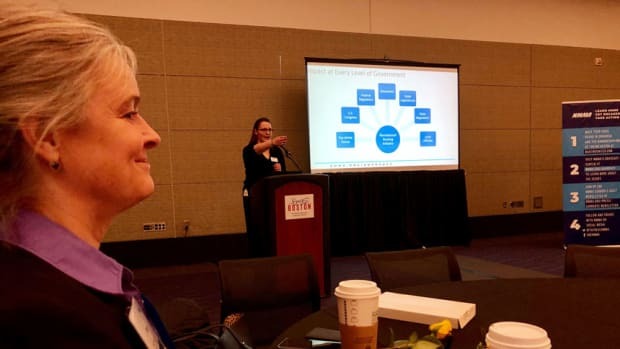 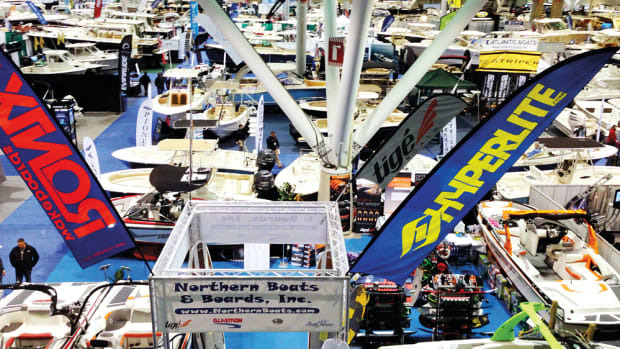 BOSTON — With no snow during all nine days of the New England Boat Show, exhibitors and organizers said the event was a success.